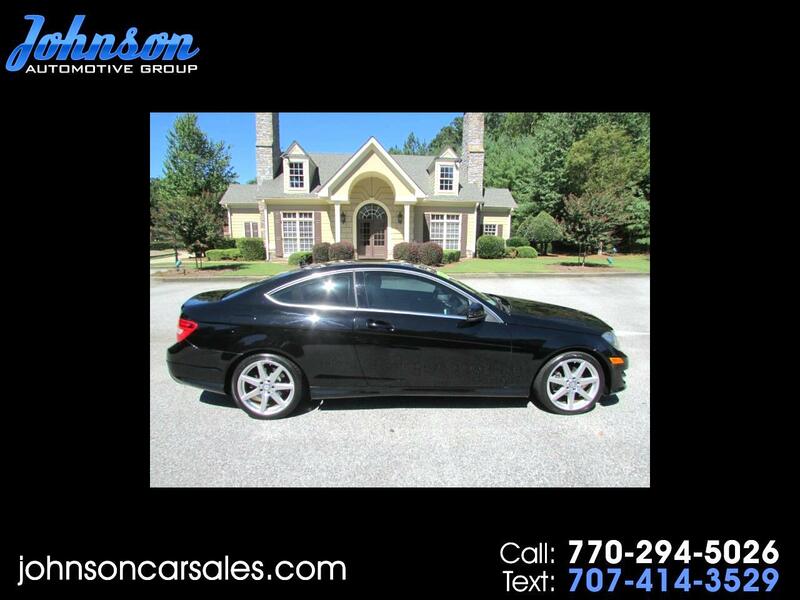 Used 2014 Mercedes-Benz C-Class C250 Coupe for Sale in Duluth GA 30097 Johnson Automotive Group, Inc. This 2014 Mercedes C250 Sport Coupe is a CLEAN CARFAX vehicle with good service records and a Carfax value of $17,360. Fully loaded with leather seats, power seats,power sliding sunroof, Navigation, back up camera, steering wheel controls, handsfree wireless, AMG wheels, and much more! Please call Scott at 770-294-5026 or 770-495-8400 for more information and to schedule a test drive!